travel more. Travel, take pictures, create an instagram account, share the photos. I will share the pictures on this blog if she opens her personal life to us. get a reality show. I am sure she is super interesting. 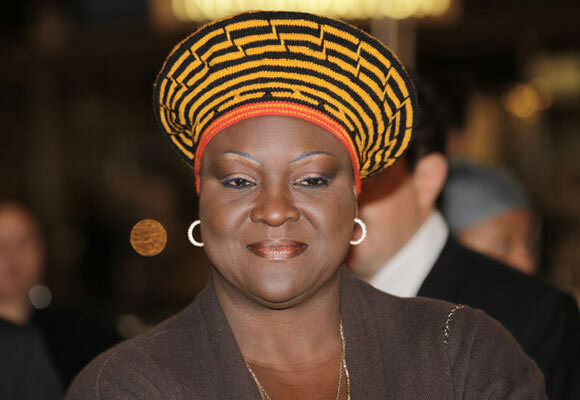 I would like to see what life is like for an ex female Minister in Cameroon. There are many things she would’ve love to change as Minister which did not happen because of out broken system. Read a book. Certainly she loves reading. In this case, I recommend; Letter to my daughter by Maya Angelou, Yefon by our own Sahndra Fon Dufe and the Bible. The Bible just had to make the list. Most importantly spend time with her family. And share with us pictures with your family. Between, I have always admired her; make up and fashion is always on point. Nice one, esp as she lost her son. My oh my. I pray women who have successfully being ministers and ran an office should speak up more for the benefit of their fellow women on how to handle politics. Why do I say that, I knew her enemies will be dancing shoki! I recently read she was jeered by some veteran musicians. In life I have noticed once a female minister is replaced the witch hunt commences.